model number and pick it up the same day! Find everything you're looking for with our comprehensive gallery. Our team will install your purchase within 48 hours, making your vision a reality. Our call center is always open to field your granite questions. 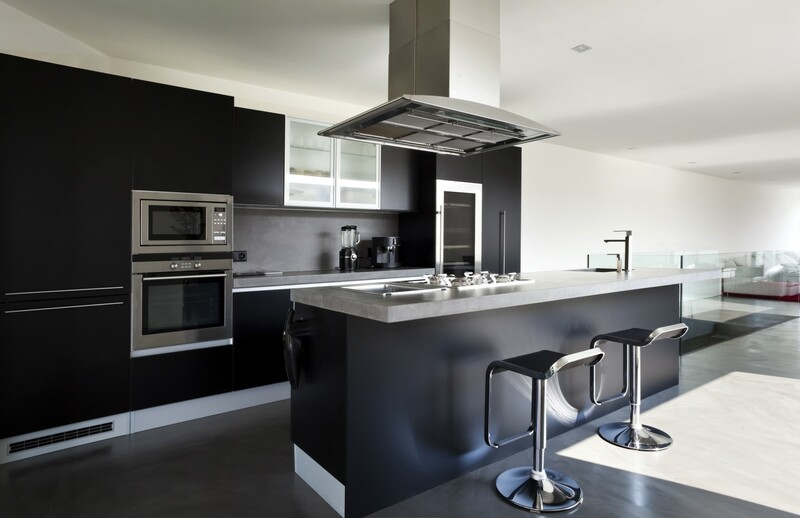 Whether it's renovations, new home, a touch-up or small project, we have the quality granite, quartz, and marble solutions for your home. 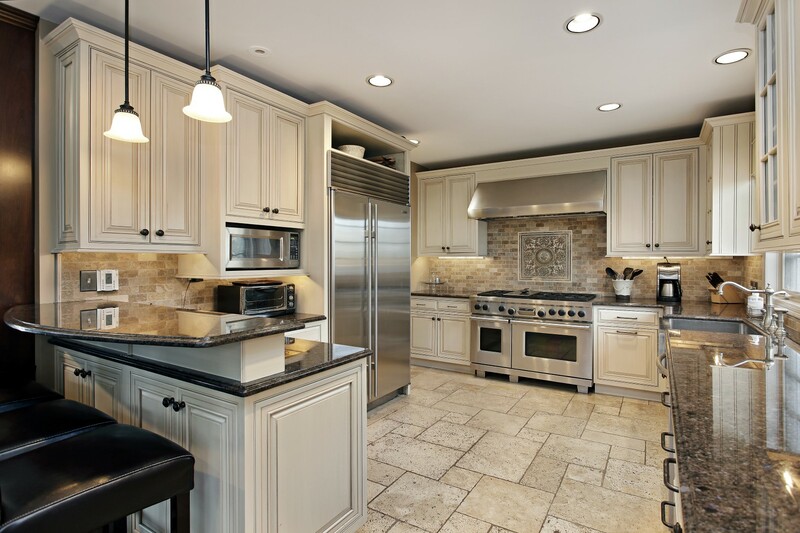 Since 2011, Ultimate Granite is the #1 place to go in Calgary for quality. 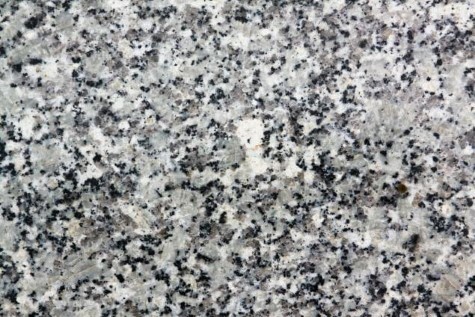 We supply First Quality granite, with no natural flaws such as cracks or large veins. 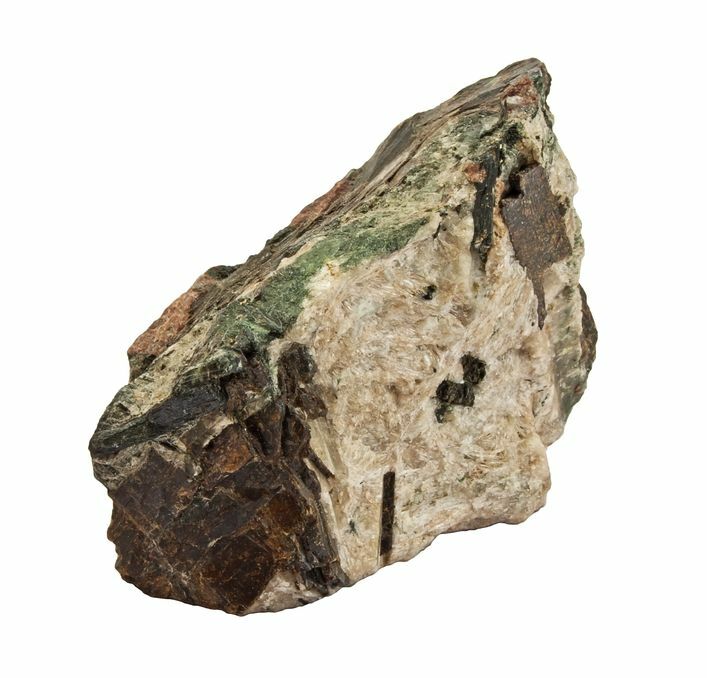 First Quality is known to have a very consistent pattern and rich color throughout the rock, with no surface defects and the highest durability possible. 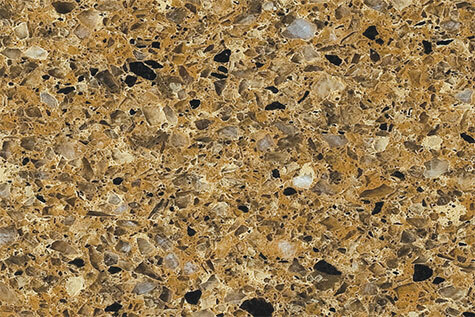 Granite, Quartz & Marble with various Edge Profiles. With spectacular colors ranging from Ice Brown to Golden Leaf. 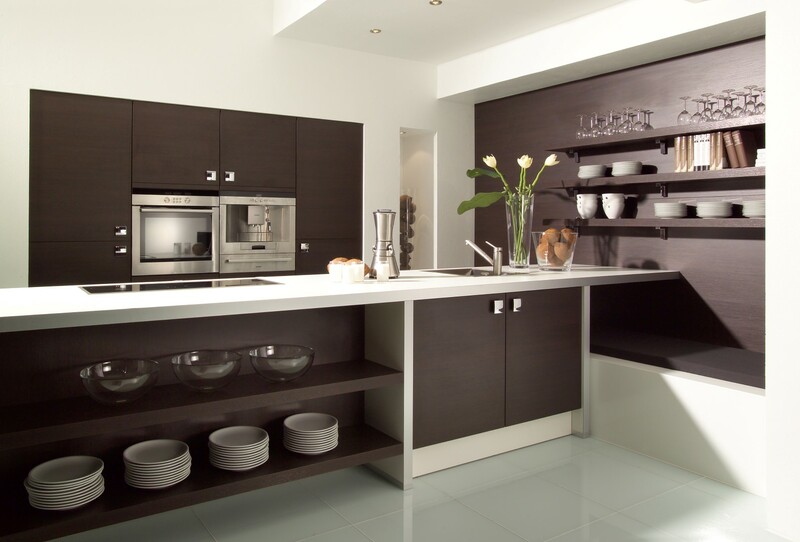 Our impressive gallery of Quartz counter tops will have everything you're looking for. 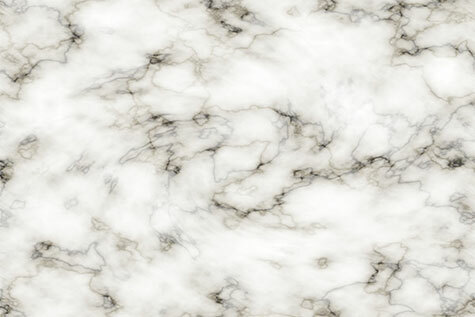 We supply the finest marble slabs, with fine lines and smooth to the touch. Perfect for kitchens or bathrooms. 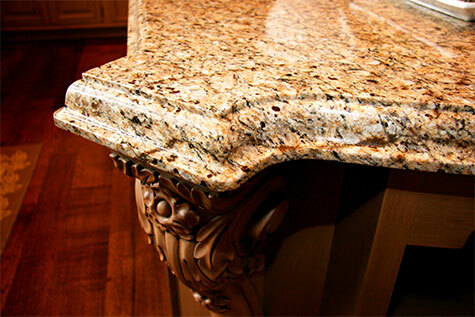 We have a wide variety of edge profiles to fit your island, counter top, and everything in between.